Riviera Nayarit, which is a haven for rest and relaxation, has become one of the most sought-after destinations in Mexico. The region is home to some of the most stunning beaches in the country and is surrounded by the lush tropical vegetation which covers the Sierra Madre mountain range. From gourmet dining to thrilling outdoor adventures, Riviera Nayarit has something fantastic to offer every type of traveler. Get ready to experience a once-in-a-lifetime vacation while indulging with a stay at one of the top all inclusive resorts in Mexico. 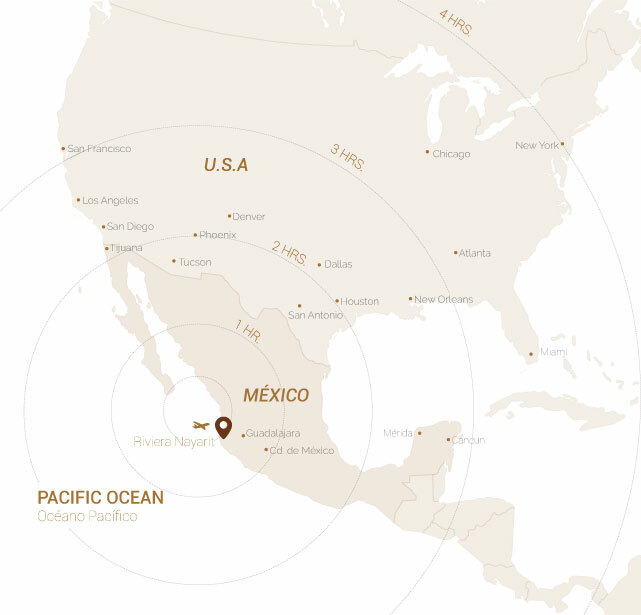 Where is Riviera Nayarit located? Riviera Nayarit is situated just north of Puerto Vallarta in the state of Nayarit along the western coast of Mexico. 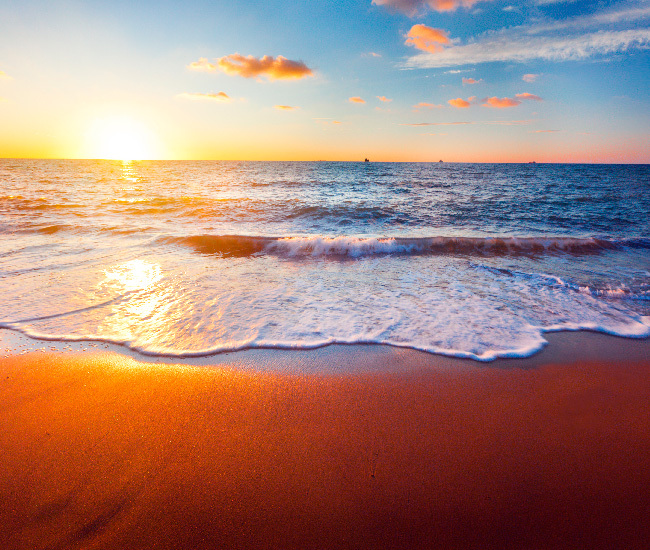 Since it is home to plentiful sunshine and warm weather year-round, it is a popular destination for vacationers from around the world. Whether you seek relaxing time on the beach, world-class spa treatments, delicious food, or excitement and adventure, you will find it in Riviera Nayarit. Regardless of the time of year you plan to visit, you can look forward to amazing Riviera Nayarit weather. With the sun shining an average of 360 days out of the year and temperatures ranging between 60-90°F, you are sure to find the Riviera Nayarit climate delightful. Although the most popular times to travel to Riviera Nayarit are between mid November and the end of April, there is enough sunshine and blue skies all year long to create incredible vacation memories. While rain showers are common in the summer months, it is typically sunny during the day, which makes the cooler afternoon and evening showers a welcomed treat. Nuevo Vallarta is located in the Central Time Zone (GMT -6), the same as the cities of Dallas, Chicago, and Mexico City, however other parts of Riviera Nayarit, which are further north, are located in the Mountain Time Zone (GMT -7), the same as the city of Denver, Colorado and Edmonton in Canada. The Nuevo Vallarta Marina: This is a great spot to admire some of the big tour boats, fishing charters and yachts that grace the waters of Banderas Bay. Bucerias: With plenty of beachfront dining options, bars, boutiques, markets and much more, this is a terrific place to spend a day. Las Marietas: Situated on the northern end of Banderas Bay, there is a hidden beach found within a crater on an enchanting island. 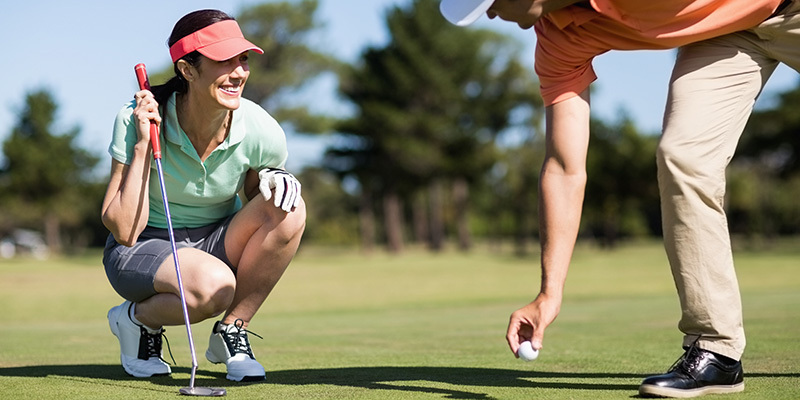 Golf Courses: Riviera Nayarit is home to several world-class golf courses where you can practice your swing. 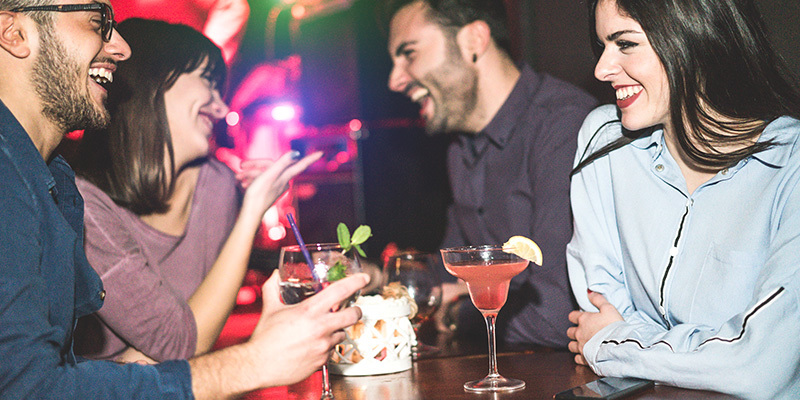 Nightlife: You will find a range of bars, casinos, cantinas and live music venues nearby. Beaches: Flamingos Beach, San Pancho, and Sayulita, to name a few. Restaurants: Riviera Nayarit is home to an amazing array of scrumptious dining options, from fresh seafood to authentic Mexican fare and eateries ranging from gourmet restaurants to street stands. 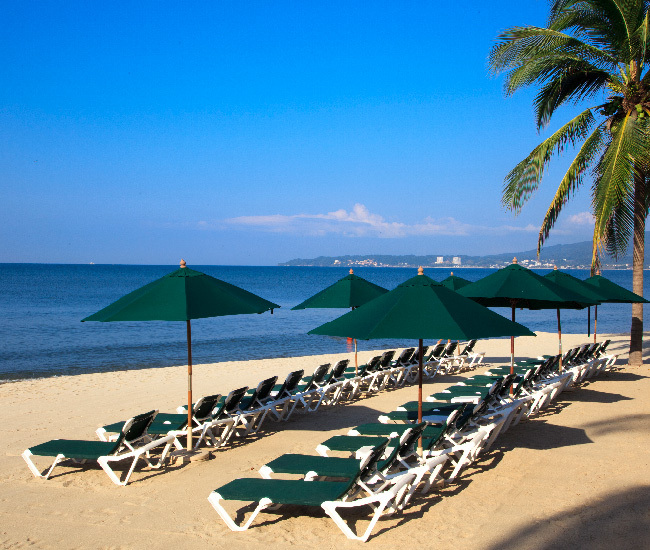 This gorgeous stretch of sand is a great place to take a stroll and admire the beauty of Banderas Bay. The water is fairly calm and shallow, making it a great spot to play in the surf. This laid-back town boasts a seemingly endless stretch of sand and has all of the charm of old world Mexico. Kick back in a hammock or lounge chair and listen to the mellow sounds of the waves crashing to shore. 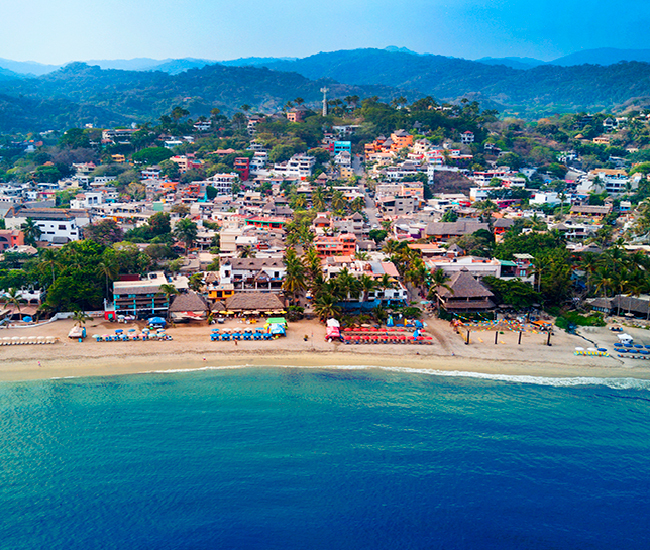 Once a sleepy fishing village, Sayulita is now a bohemian destination that was built upon its surf culture thanks to its consistent swells. You can even rent a surfboard right on the beach and catch some waves! Due to its idyllic location in between the treasures of Riviera Nayarit and Puerto Vallarta, Nuevo Vallarta is a great parting point for an endless array of things to do in Puerto Vallarta and beyond. The destination offers non-stop adventure and opportunities for exploration that include exciting zip line tours, whale watching (from December to March), ATV excursions, ocean adventures, and historic sights. Reserve your Riviera Nayarit and Puerto Vallarta tours with the concierge at Villa del Palmar Flamingos or online before you arrive through our activities reservations system and begin planning what will surely be the most epic vacation of your lifetime. Very friendly and super fun!! !